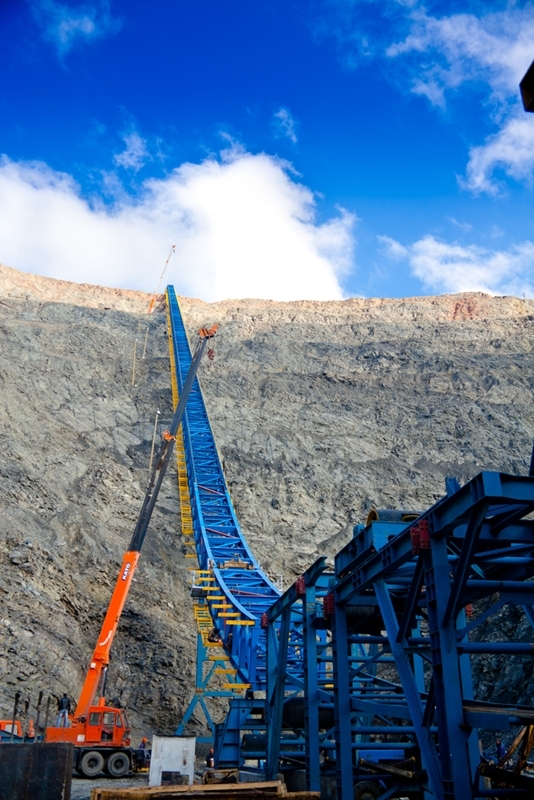 Ensuring final product quality is one of the key challenges faced by mining operators involved in the extraction of valuable magnetic materials such as cobalt, iron and nickel. Identifying ferromagnetic content in thousands of tonnes of mined solids and slurries is a major objective, and it is where pipe coils have proven to be such as an invaluable innovation for this and other industries. Here, we discuss the ins and outs of pipe coils, and what is required to keep them in good working order. Pipe coils have proven to be such an invaluable innovation for this and other industries. What are pipe coils and who do they work? Pipe coils, also known as loop coils or belt coils, are instruments that use alternating current (AC) to detect ferromagnetic content in raw materials. 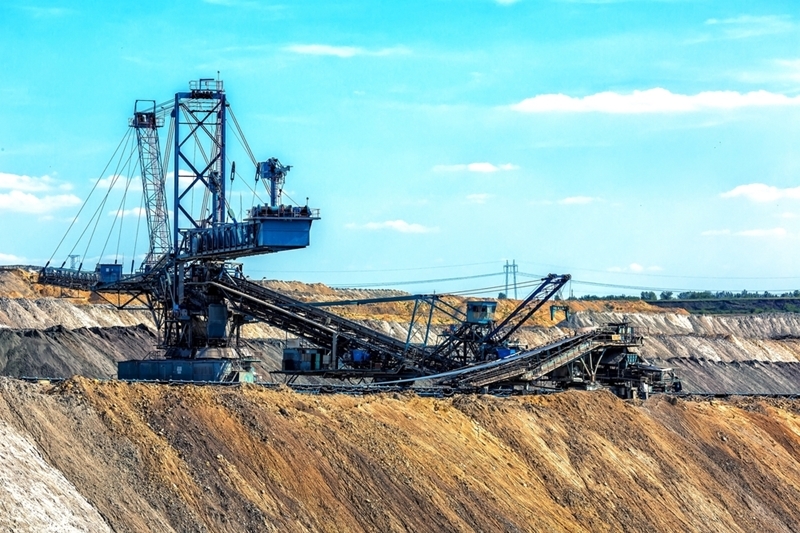 In mining facilities, they are typically installed around equipment such as conveyor belts and pipes. When the AC flows, it circulates on the target surface creating 'eddies' that change when ferromagnetic content passes through. Any such changes are then picked up by detection equipment which alerts the operators. Pipe coils help mining operators improve the quality of their final products by detecting ferromagnetic content in solids and slurries. What types of coil are best for mining? Encircling coils identify ferromagnetic content as materials passes through them via a conveyor, and are the preferred option for in-line inspection of certain products. Surface probes are a type of coil placed near to the the product surface. Some have a 'pancake' design that enables them to cover a wider area. Different product processing facilities often require different types of coil. Different product processing facilities often require different types of coil, depending on the kind of ferromagnetic properties or flaws needed to be detected. To determine what type of coil you need for a particular application, we would encourage you to get advice from the experts at SRO Technology. SRO produces a range of effective, reliable and robust coils for process and quality control applications. Our coils are purpose-built, able to withstand the toughest operating conditions, and widely used within the mining, quarrying and industrial sectors. SRO Technology offers a range of robust and reliable pipe coil solutions. No one operation is the same as another, so if you're uncertain about what type of pipe coil is best, then one of our expert technicians will visit your site to understand your needs and help you choose the right solution. This can be particularly beneficial, depending on whether you are processing solids or slurries, for instance. Whether for solids or slurries, our pipe coils will perform the task to the highest possible standards. We can install and calibrate the instrument and carry out any future servicing that is required. Our consultants are always on hand to give guidance and advice when you need it most. With many years of experience, SRO is well placed to provide exceptional delivery and service when it comes to your pipe coil needs. We can manufacture, install, calibrate and repair coils with ease. Following initial set up, our consultants are always on hand to give guidance and advice when you need it most. If you are interested in finding out more about pipe coils or need help installing them, please contact us today.